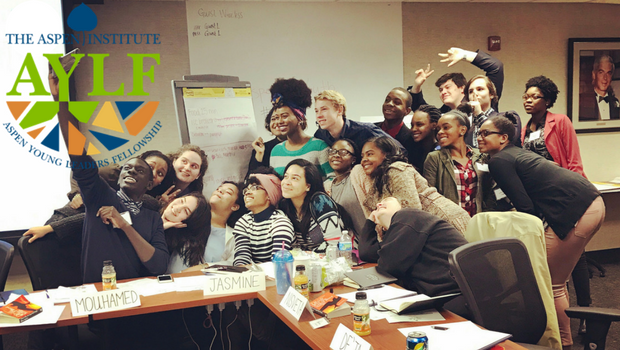 Empowering generations of thoughtful, socially-conscious, and diverse young people engaged in solving critical issues of the day. 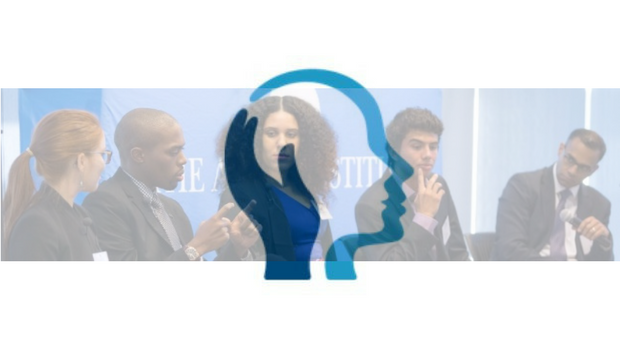 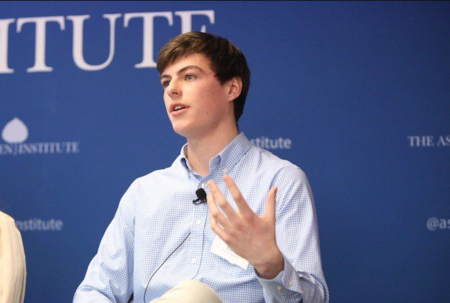 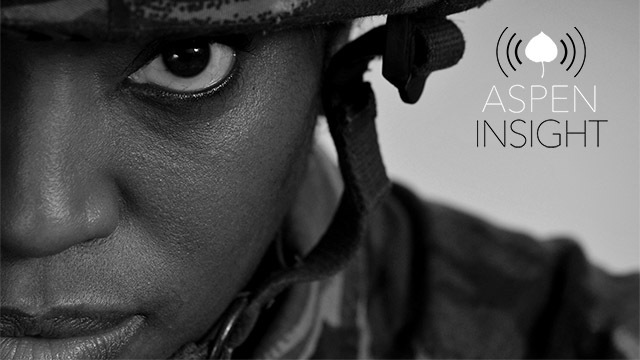 The Aspen Institute is dedicated to empowering young people ages 14-24 from diverse backgrounds to tackle the most critical issues of the day. 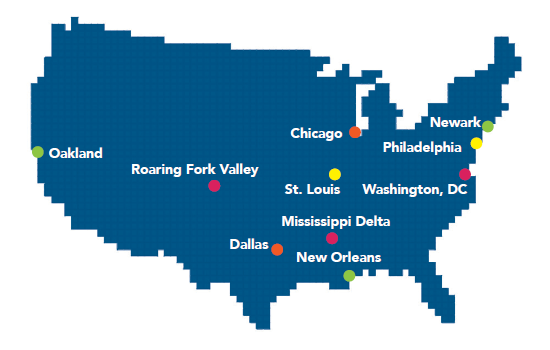 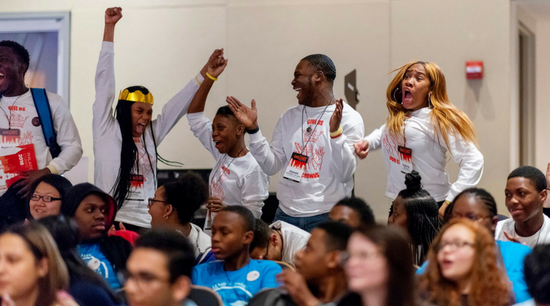 Through innovative programming and partnerships nationwide, our programs provide young people with the training and tools they need to succeed in the modern economy and lead the change that they want to see in their communities. 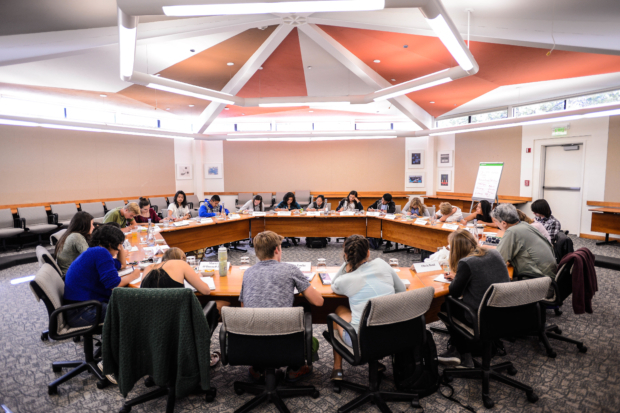 The work fuels the powerful transfer of social capital and significantly broadens the reach of the Institute beyond the constituencies it has traditionally served. 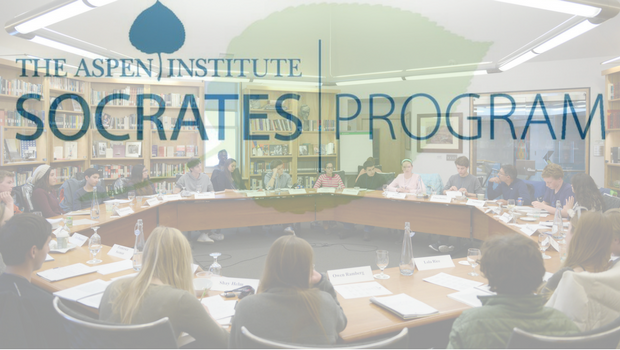 Our program are data-driven and guided by a model that integrates cutting edge academic theory, evidence-based research, and distinct pedagogies. 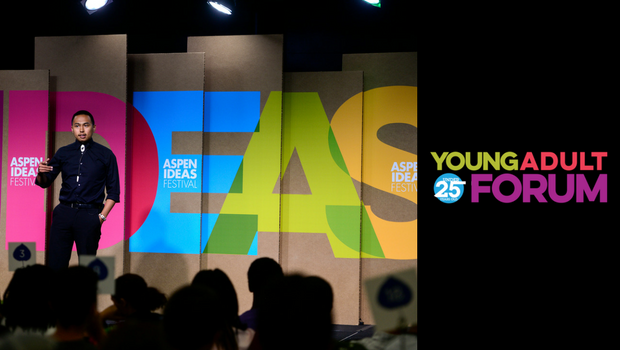 A couple hundred young people from across the US and Africa explored turning passions into purpose, concerns into action with global leaders. 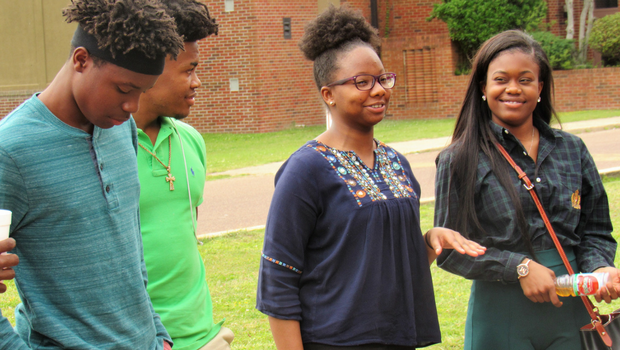 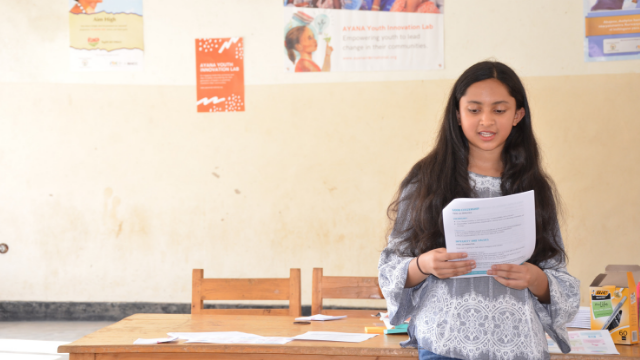 Mahika Halepete embodies values-based leadership, and has translated her values into action by empowering other young people to make change in their communities. 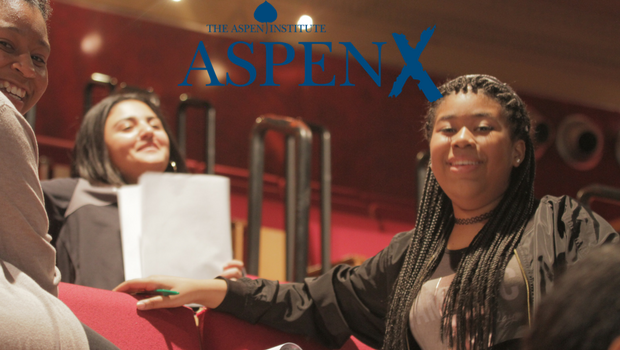 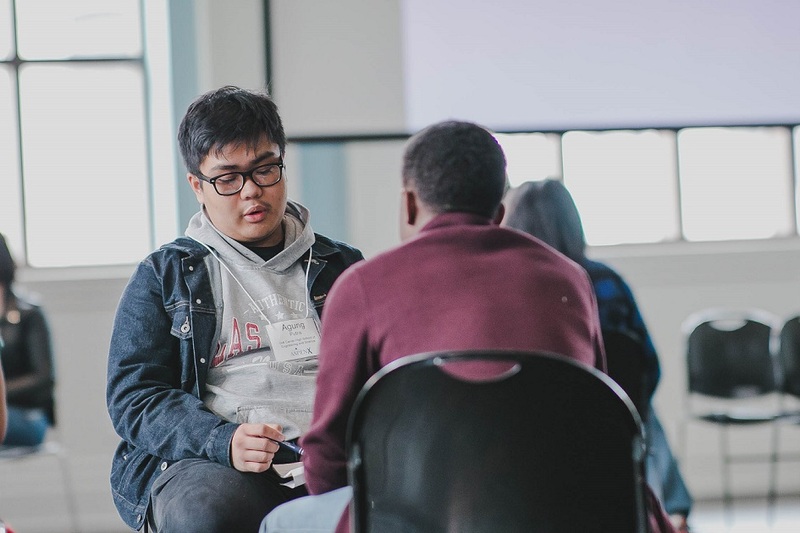 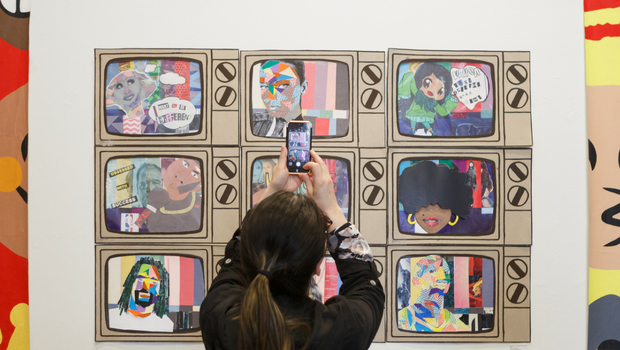 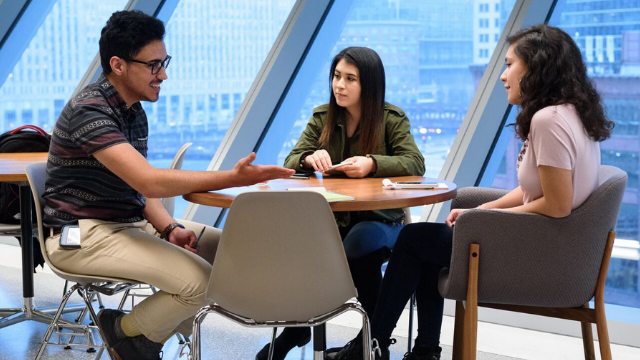 AspenX partnered with The Academy Group to bring together students from across Chicago to learn about and discuss race, and begin to develop their ideas on how to create a more equitable future. 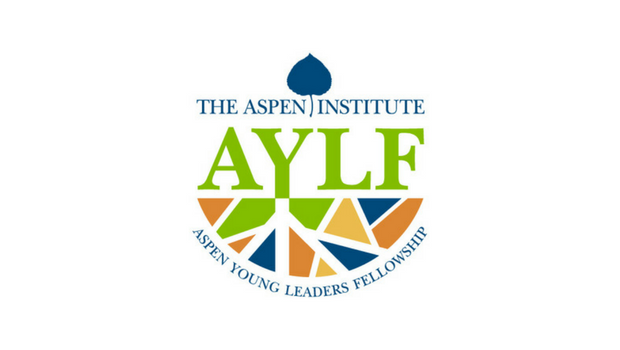 THE NEW YORK TIMES - Aspen Young Leaders Fellow Yasmine Malone was one of 22 young women chosen to take photos for a project exploring daily life for girls around the world who are becoming adults this year. 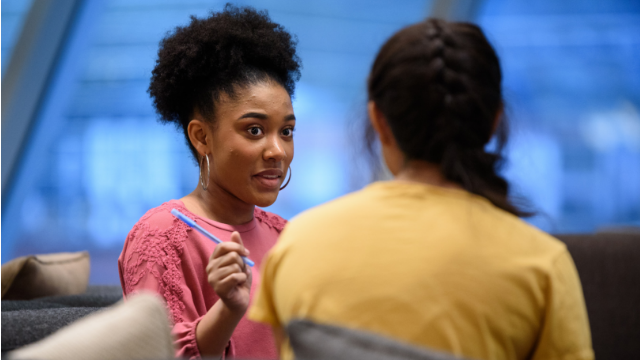 YALE DAILY NEWS - Bezos Scholar Makayla Dawkins has been appointed to the Connecticut State Board of Education, where she hopes to increase the number of teachers of color, close budget gaps in urban school districts, and ensure Connecticut students are college and career ready. 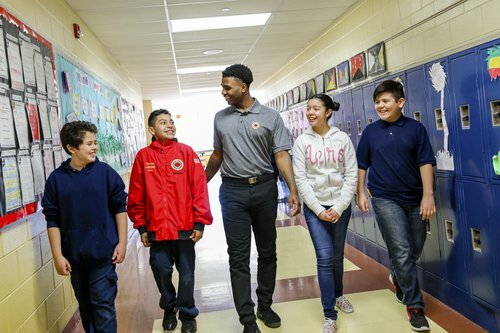 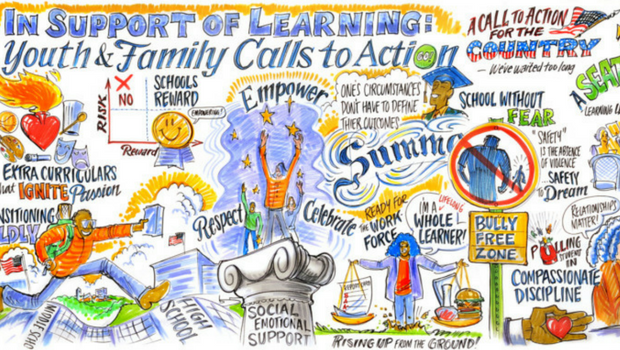 EDUCATION WEEK - School and research partners such as The Aspen Institute's National Commission on Social, Emotional, and Academic Development have refined and evolved the ways we support and advance student social, emotional and academic development. 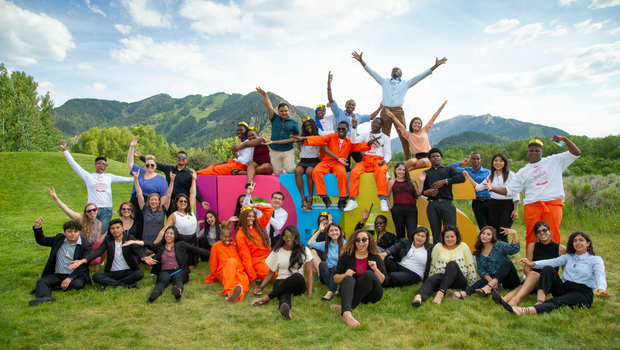 Student solutions to immigration, equitable development, and school-to-prison pipeline take center stage at the Aspen Ideas Festival. 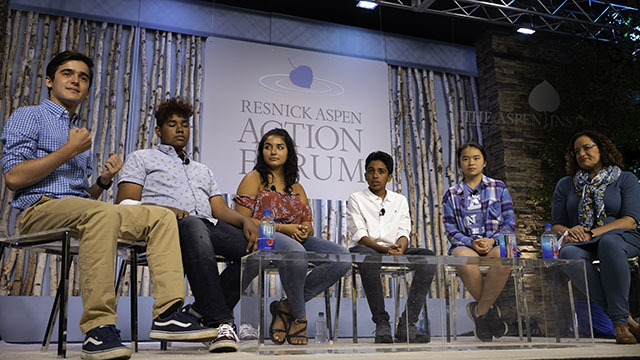 MPR NEWS - Three young people whose lives have been forever changed by gun violence spoke out at this summer's Aspen Ideas Festival in Colorado. 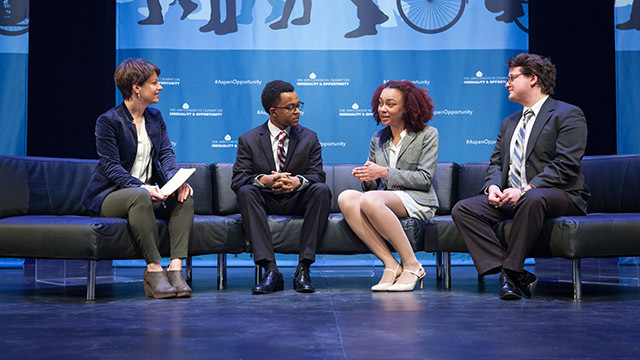 The wide range of topics the panelists covered demonstrated that activism takes different forms, but a common thread is a passion for change. 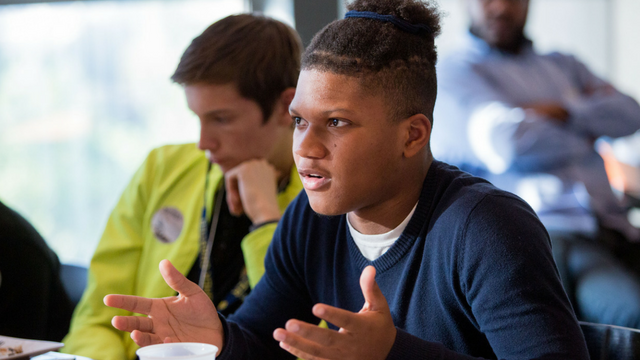 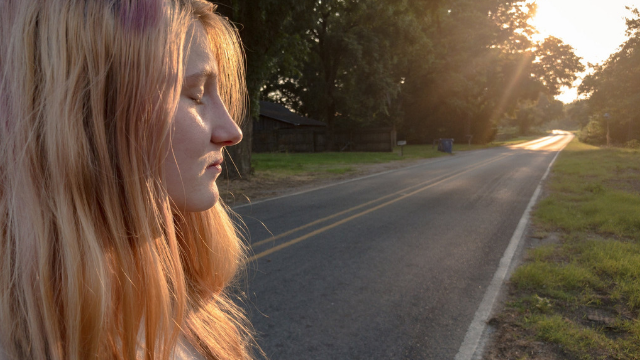 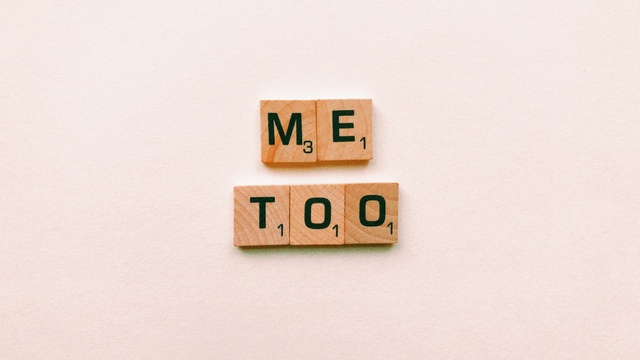 It’s important for young people to step forward and discuss these issues no matter how controversial it seems. 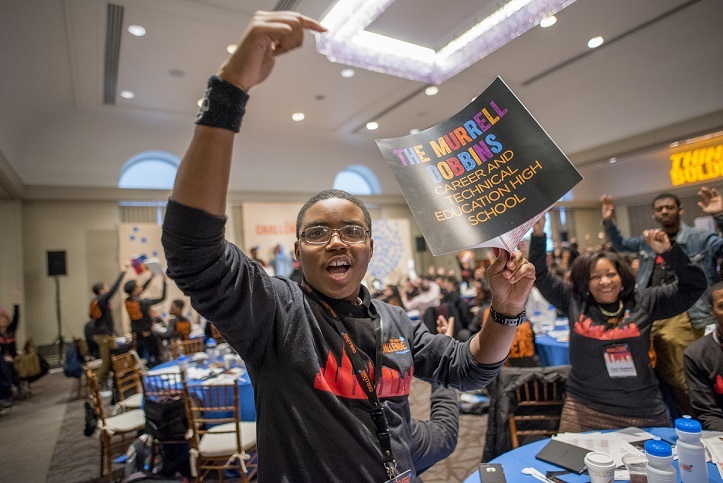 EDUCATION WEEK - The tenets of our Call to Action are aspirational, but we know they are achievable--during the best moments in our educational careers, we've reaped the benefits of the very approaches for which we are asking. 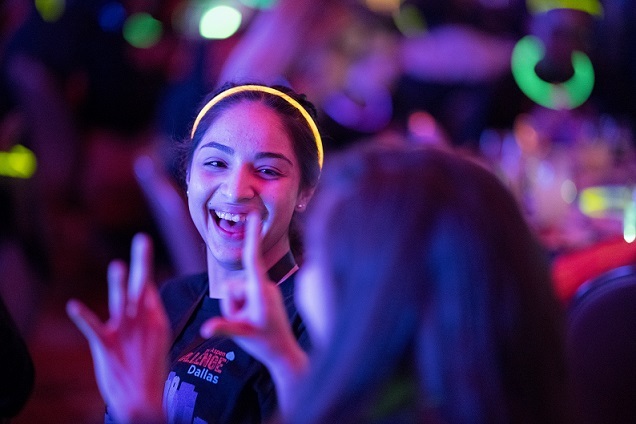 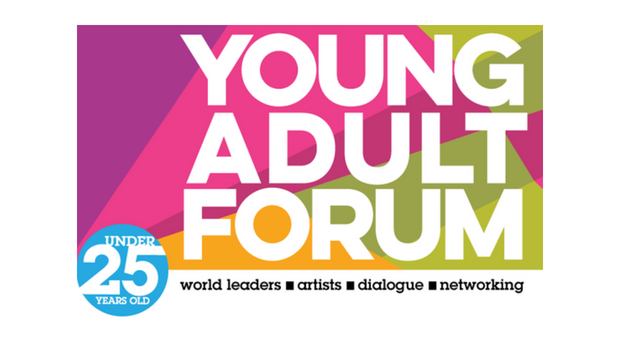 The Young Adult Forum returns to explore big ideas and give youth the opportunity to engage with high-profile festival speakers as well as peers from around the country. 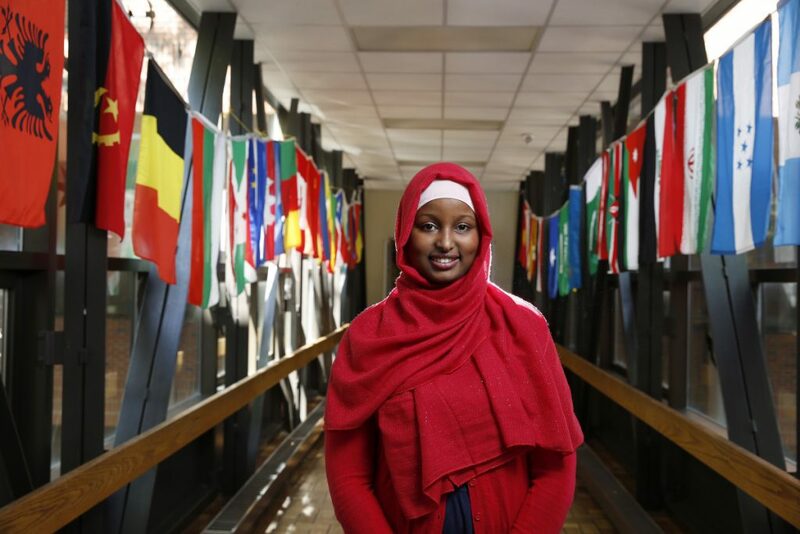 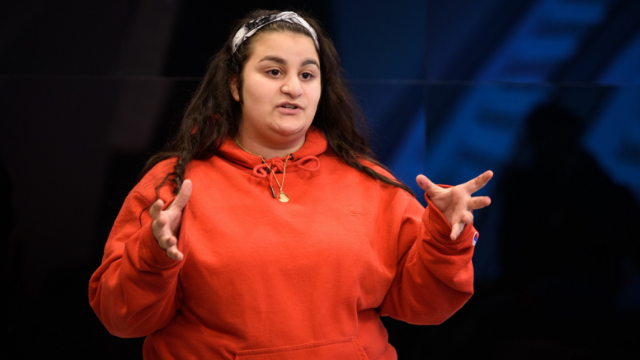 PRESS HERALD - Bezos Scholar Mulki Hagi created a multicultural youth summit, providing young people a space to talk about issues like Black Lives Matter, immigration, gender, and mental health. 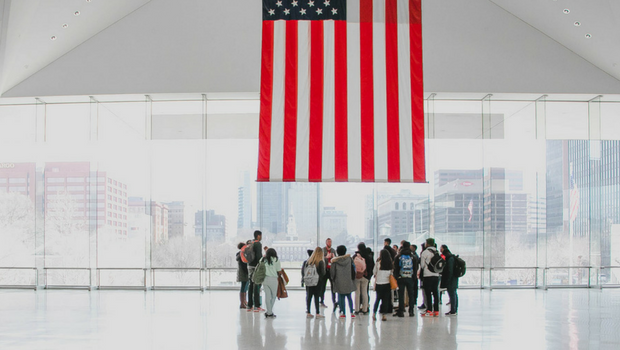 America is a land of freedom and justice for all, but is that for everyone? 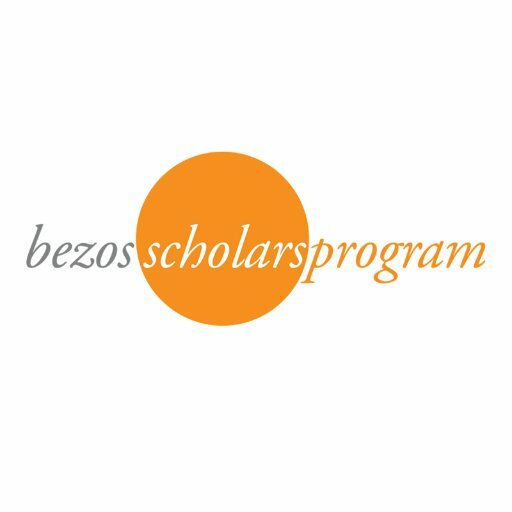 KLEWTV - Alex Bremer will spend a week of her summer in Aspen, Colorado at a seminar with the Bezos Scholars Program, working with the other young leaders to create a project to combat substance abuse in her small farming community. 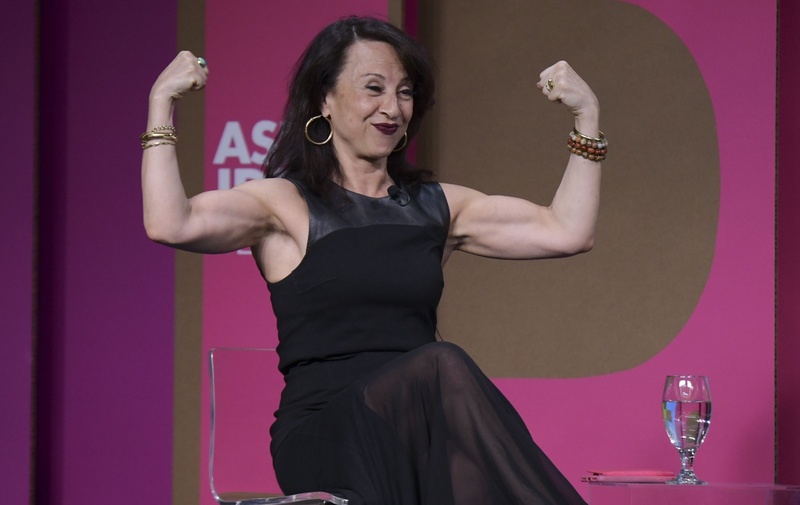 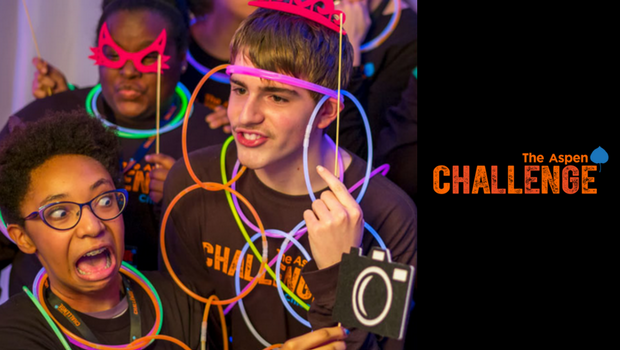 What does it look like when people rise to the challenge and lead the charge to tackle some of the world's toughest problems? 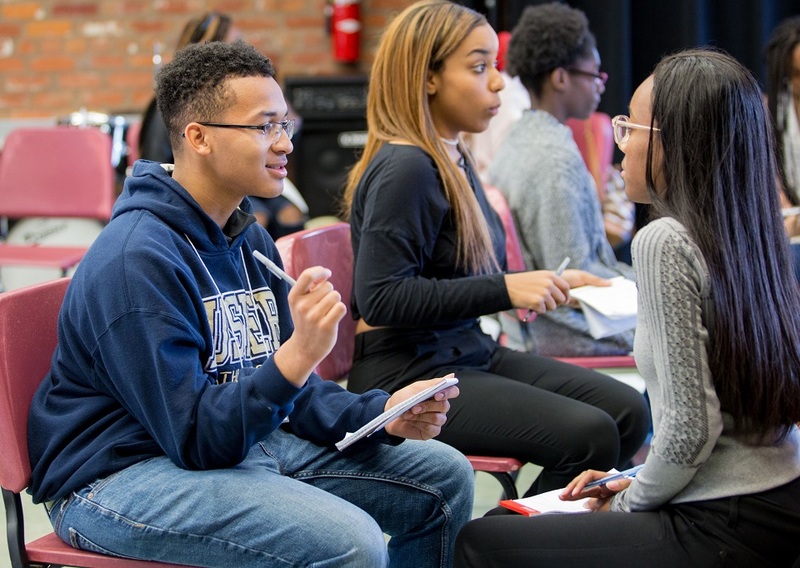 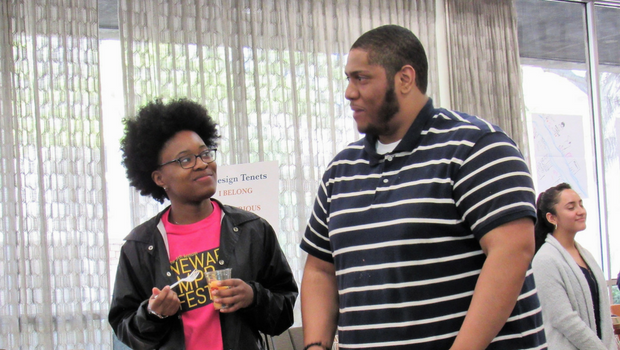 Students Explore History of Race, Racism in Phila. 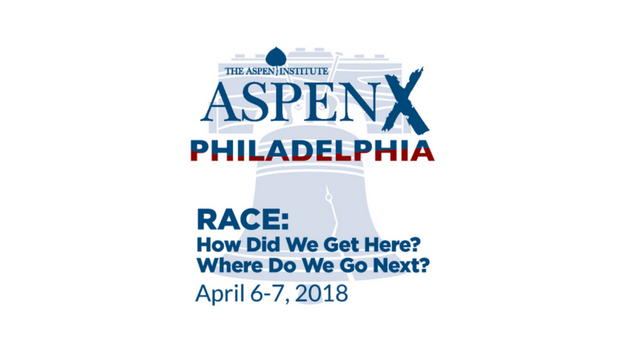 Too often, the dominant narrative of Philadelphia history focuses on the accomplishments of white men, leaving out the equally important contributions of other groups including people of color and women. 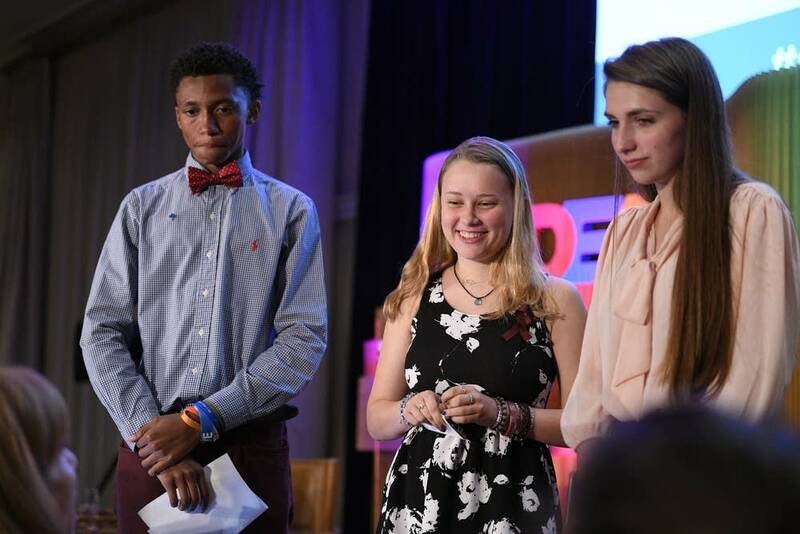 Students from John Bartram High School are headed to this year’s Aspen Ideas Festival after claiming first place in the Aspen Challenge: Philadelphia competition. 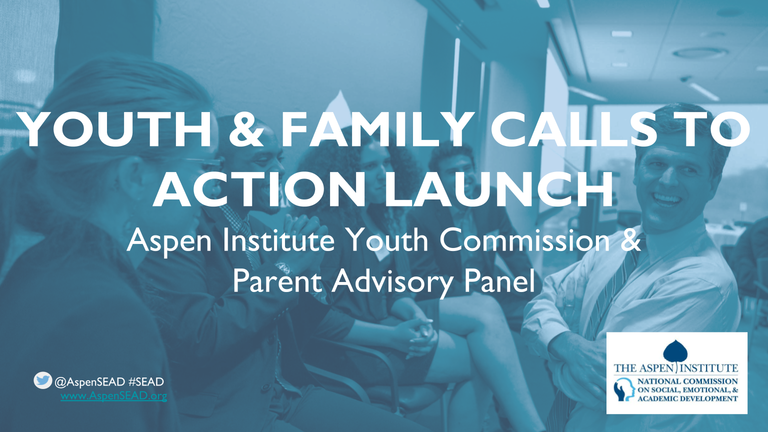 The Youth Commission on Social, Emotional, and Academic Development's Call to Action articulates the urgent need for schools and communities to support students’ comprehensive development. 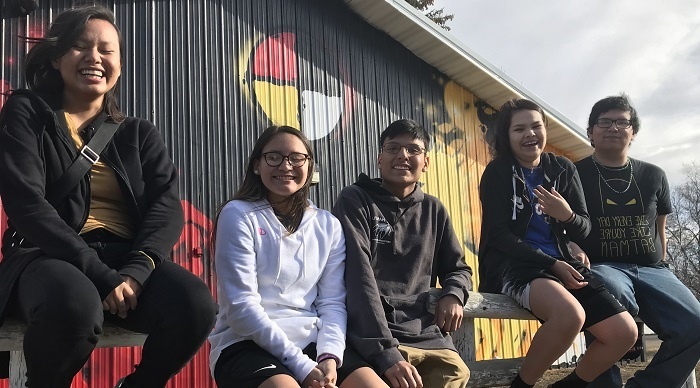 Meet the five Lakota teens traveling to Washington, DC as part of the Cheyenne River Youth Project's Growing Into Wowachinyepi youth leadership program. 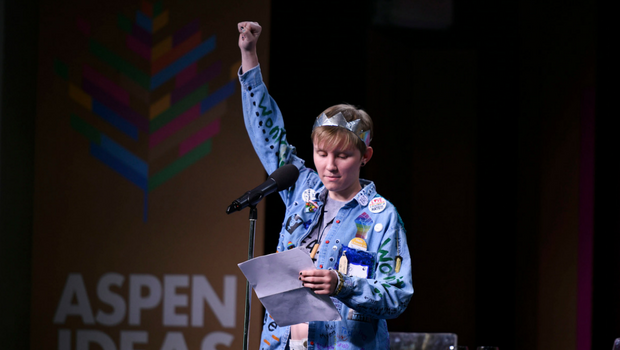 Sometimes I stop and ask myself: When did we decide, as a society and as a nation, that schools should feel like prisons? 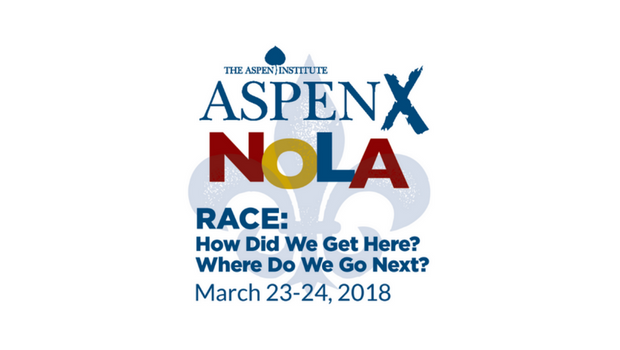 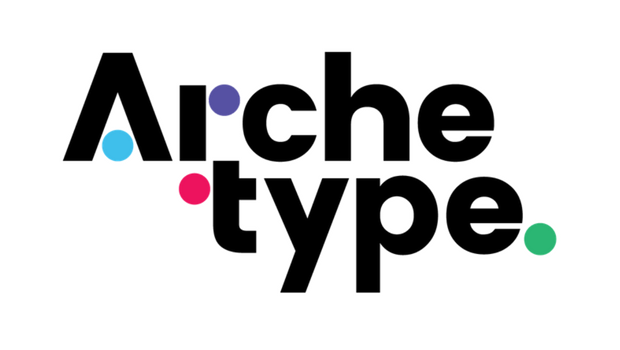 The nation's premier, public gathering place for leaders from around the globe and across many disciplines to present and discuss the ideas and issues that both shape our lives and challenge our times. 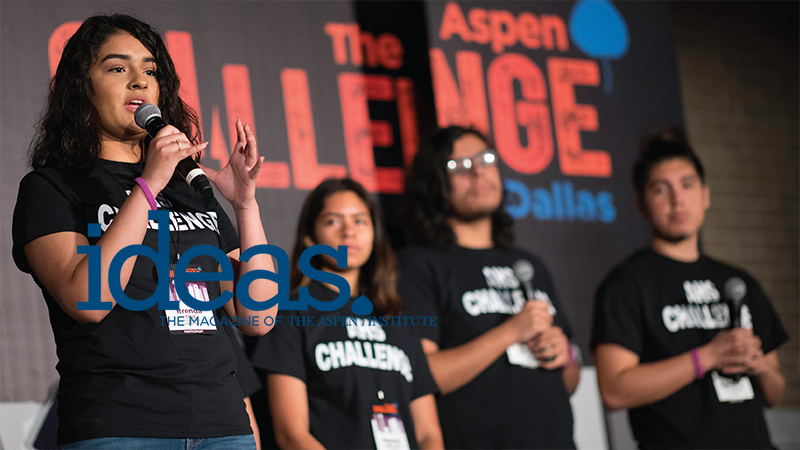 On May 1, the Aspen Institute Sports & Society Program explored what college sports might look like if it adopted the Olympic model. 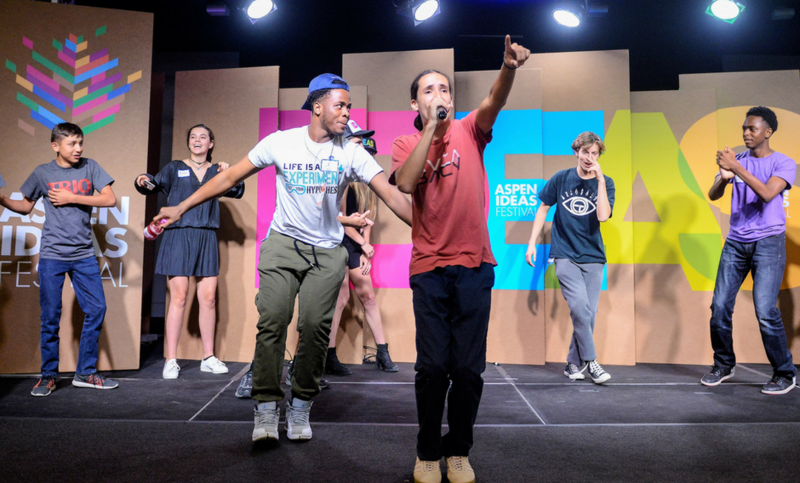 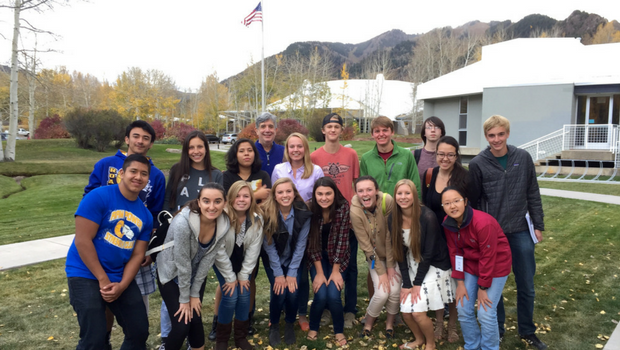 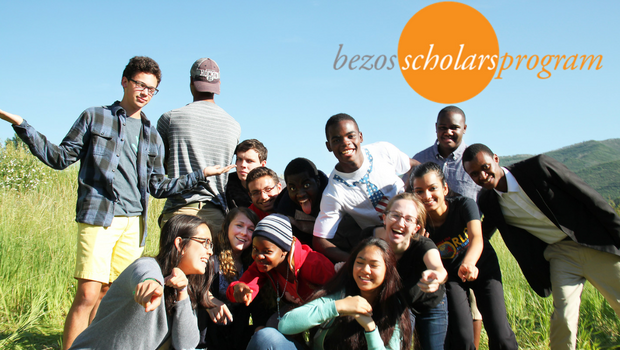 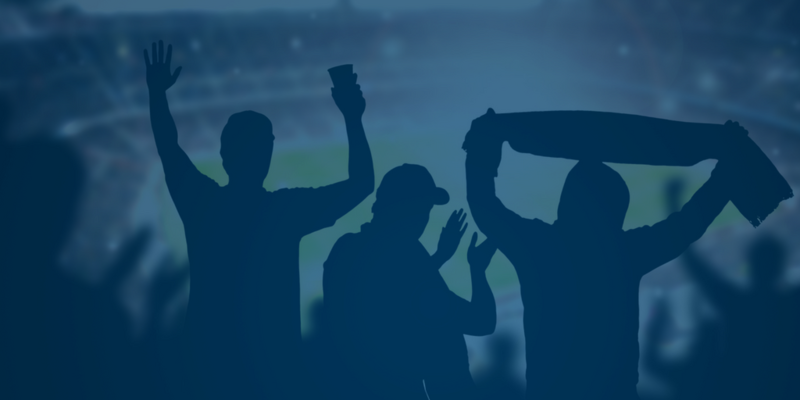 Want Youth & Engagement Programs news in your inbox?